Partnering with leading edge manufacturers is crucial to delivering best in class integrated solutions. 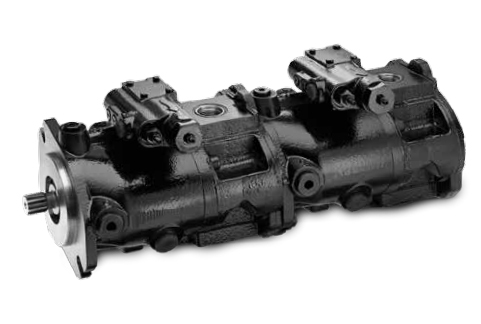 FPES are excited to become an authorised Parker Hannifin ‘hydraulic systems integrator’, setting up a rapid response build centre to manufacture Parker P1/PD Piston pumps to customer specification. 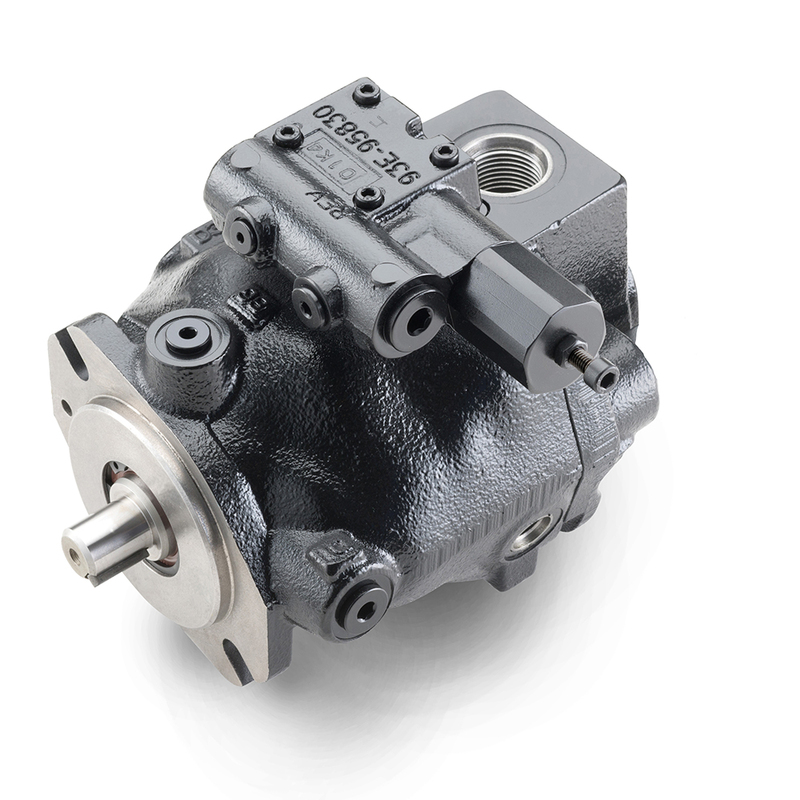 This is great news for industry, for those relying on proven performance for medium-pressure open circuit piston pumps for mobile and industrial applications, can now avoid long lead times for replacement pumps. FPES are a hydraulics specialist, having developed a longstanding partnership with Parker, they are an obvious dependable partner to become a build centre for this key Parker product line. FPES have geared up their P1 build centre to adhere to strict Parker requirements regarding facility, engineering, manufacturing, employee training and inventory standards.